Off to the beach, or heading off on vacation? Here are three recent books to consider bringing along. I've really enjoyed them and I think ExhibiTricks readers will too. 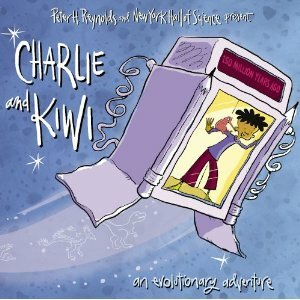 Charlie and Kiwi: An Evolutionary Adventure This colorful book is a companion to the traveling exhibition of the same name developed by the team at the New York Hall of Science. While its primary audience is children and families, the book is worth a gander for the wonderful illustrations by Peter Reynolds, as well as the interesting way that evolutionary concepts are introduced. My seven year old daughter says "two thumbs up." 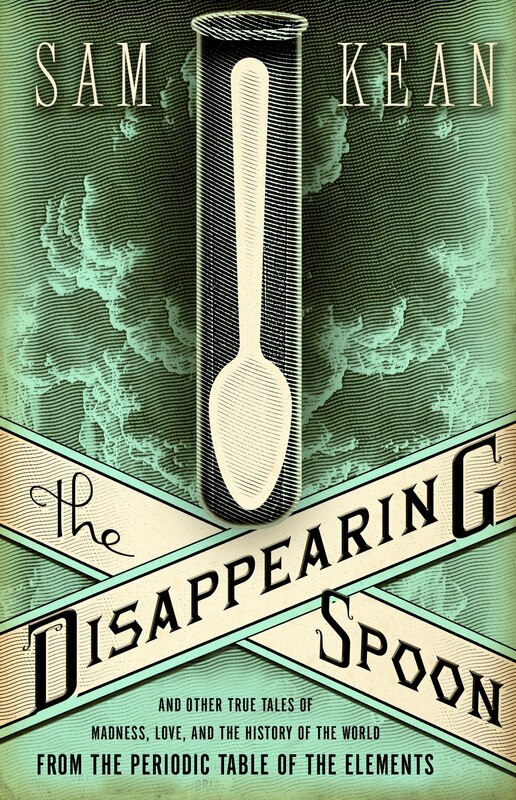 The Disappearing Spoon: And Other True Tales of Madness, Love, and the History of the World from the Periodic Table of the Elements Author Sam Kean has done the near-impossible: changing my impression of the Periodic Table from dread to delight. 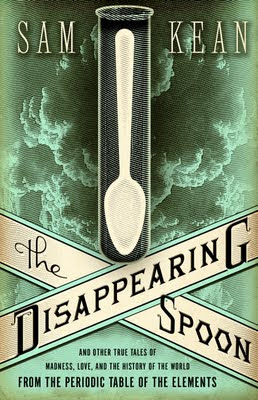 In the thematic chapters of his compelling and well-written book, Kean introduces the twisted history, as well as the amazing scientific concepts and characters wrapped inside the Periodic Table of the Elements. I found an increased understanding and appreciation for the science embedded in every chapter, and learned lots of new concepts, too! I think every intro Chemistry course should include Kean's book. 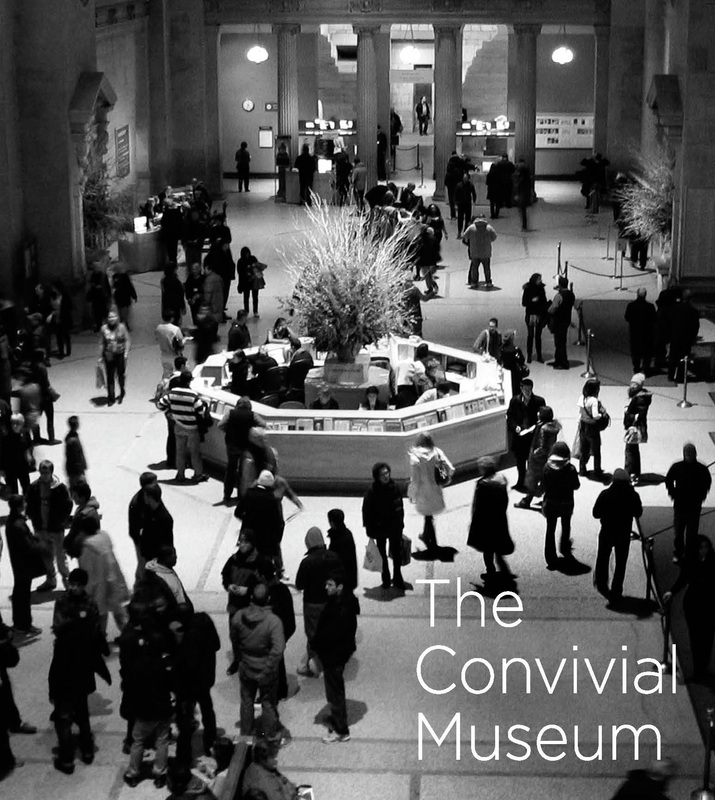 Last, but certainly not least, is The Convivial Museum. Kathy McLean and Wendy Pollock have done a masterful job of assembling thematic chapters that remind us of the core elements of "conviviality" in museums. This is a funny thing to say about a book, but it has lots of pictures. But in this case, every picture really is worth several thousand words because each serves to illustrate "simple" concepts like seating or entrances and how tricky (and important!) they are to museum visitors. Read any good books lately? Tell us about your own summer reading recommendations in the "Comments" section below. Hi, Paul, I wanted to second your comments on "The Convivial Museum." The pictures and the brief comments and quotations give it a very meditative feeling - almost like haiku. Very much in the spirit of their topic.